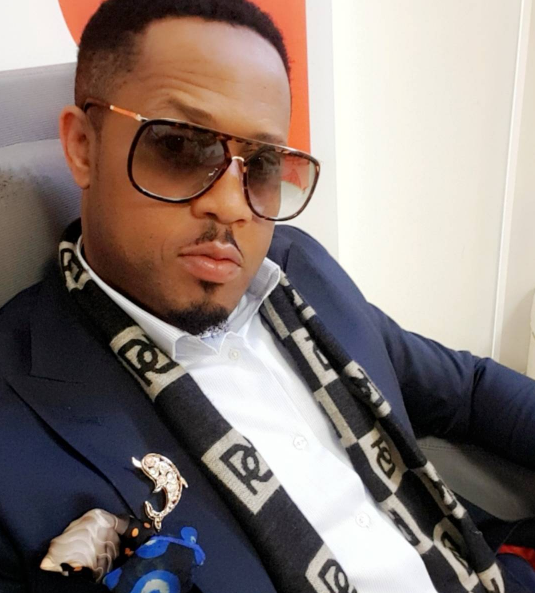 After the successful premiere of his first movie, Brother Jekwu, Nollywood actor Mike Ezuruonye is getting ready to sweep fans of their feet with a new project. 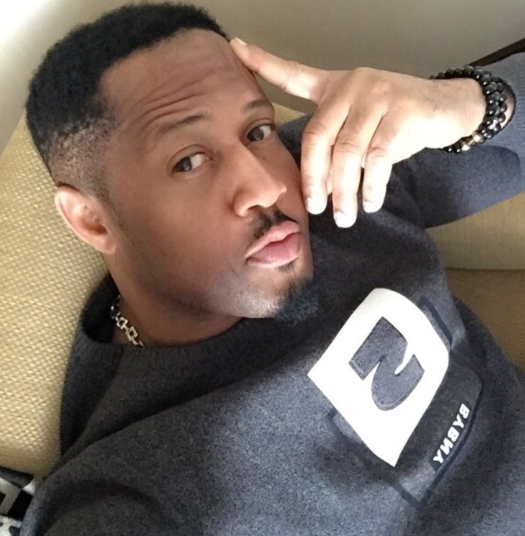 Though the actor is yet to reveal the details of his new project, he is currently in Poland in a bid to push further into the heart of European movie watchers. He was recently interviewed by popular Polish TV channel, TVP2.